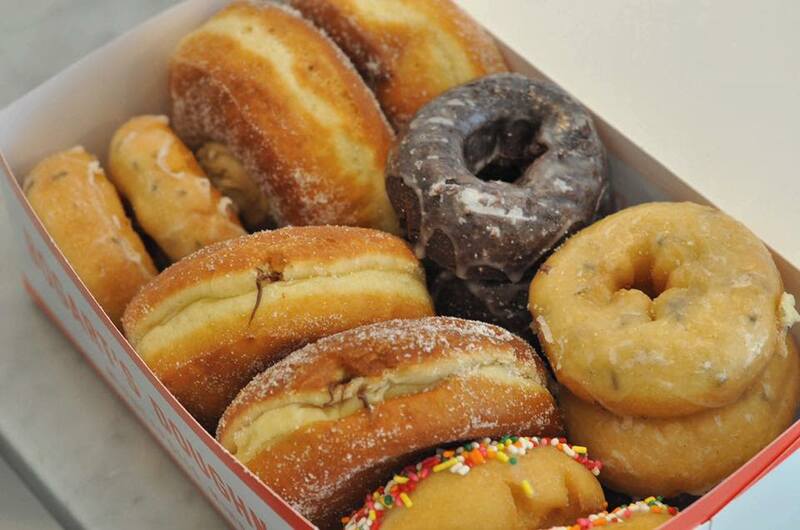 Calling all doughnut lovers! Bogart's Doughnut Co, based out of Minneapolis, MN, is back for a second installment of The Great Doughnut Pop up Event at Northbound Supply Co. Grab a tasty treat while supply lasts.